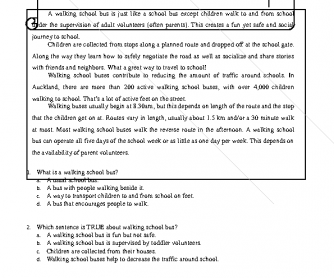 This is a complete worksheet for grade 7 midterm test. It covers several topics such as simple present tense, present continuous tense, and simple past tense, preposition of time (in, on, at), question words, and using of can to describe ability. It also includes 6 reading texts with 5 multiple questions each.